Let’s discuss pros and cons of six types of seedling containers. Almost every gardener starts plants from seeds, and selecting the right container is very important for the process. 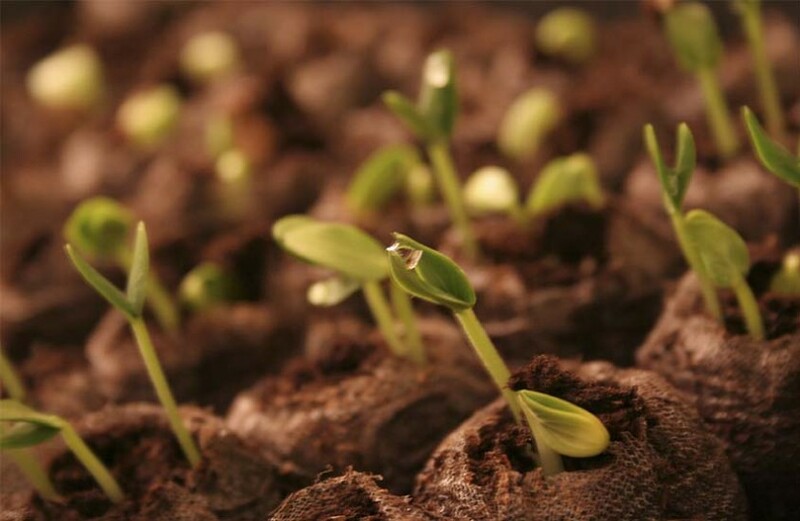 Generally, seeds can be started in anything that can hold soil. 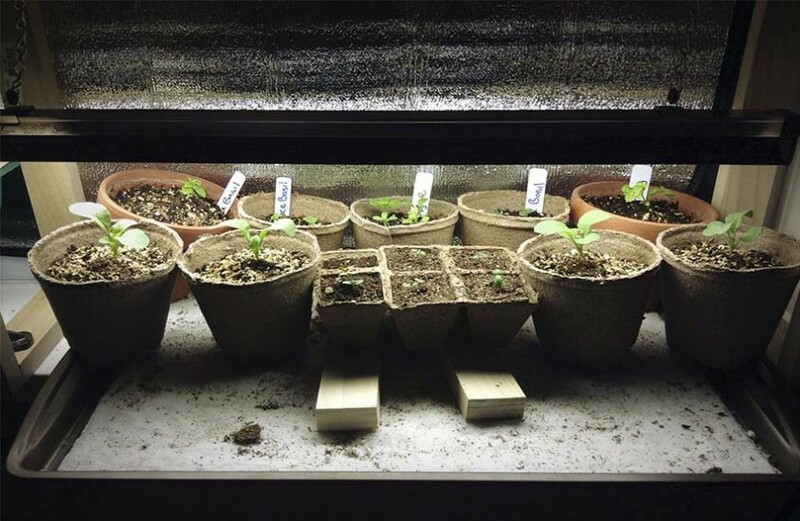 The only problem is that there are too many seed-starting solutions, both DIY and commercially available: wooden boxes, cups, peat pots or pellets, and all sorts of cell packs. Virtually all of them have their pros and cons. Some containers are costly; others are too large, inconvenient to use, or flimsy. Some of them can even be toxic (like PVC cell packs). Let's figure out which seed-starting system is best to choose. 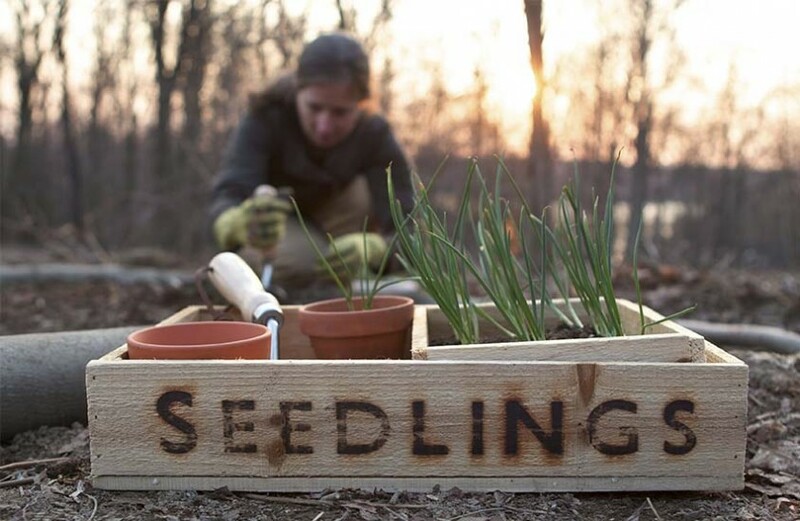 Pros: You can sow a lot of seeds; wooden boxes are convenient to use; you can save space and money (if you make them yourself). Cons: Boxes deteriorate over time; roots are very likely to get damaged when you prick out your seedlings; too heavy for carrying. If you decided to make a seed-starting box for your seedlings, you don’t have to choose high-quality wood. Boards of any tree species can do. Aspen is the most moisture-resistant species, so aspen boards are best suited for this purpose. You can use salvaged planks from old boxes. Gaps between boards in the bottom will provide necessary drainage. However, nothing is eternal in nature. Over time, wooden boxes will start deteriorating from a long exposure to moisture. To slow down the process of rotting, you can pre-treat your box with special non-toxic preservatives. Pros: They are much more lightweight than wooden boxes and have come with a lid. The lid ensures increased humidity, which promotes germination. Pros: They are made of environmentally friendly materials; strong enough but water- and air-permeable; they decompose in the soil; peat serves as an additional fertilizer. Plants establish well and roots don’t get damaged during transplanting. 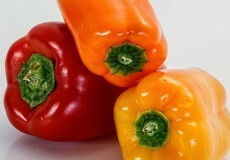 They can be used for pricking seedlings out. Cons: Added expense to growing seedlings. You should be careful about watering: if you water too late, they quickly dry out; excessive watering make them soak wet and develop mold. Now the top seller - nutrient-enriched peat pellets. When you put them in the planting tray and soak with water, they expand and grow in size. Pros: Excellent for pricking seedlings out; air- and moisture-permeable; no need for a soil mix at the initial stage. Cons: Costly and not affordable to everyone. You should be careful about watering as they dry out fast. Watering can be made easy if you place the planting tray with pellets in a container filled with water. Pellets will take as much water as necessary. Plastic cups. They can be purchased or made from common household items (for example, trimmed plastic bottles). 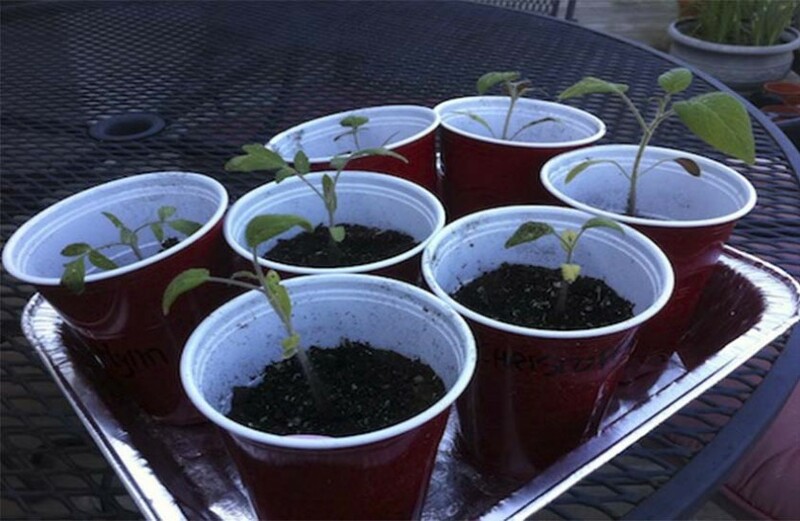 Smaller cups are used for starting seeds, larger ones for pricking seedlings out. Pros: Cheap and reusable. 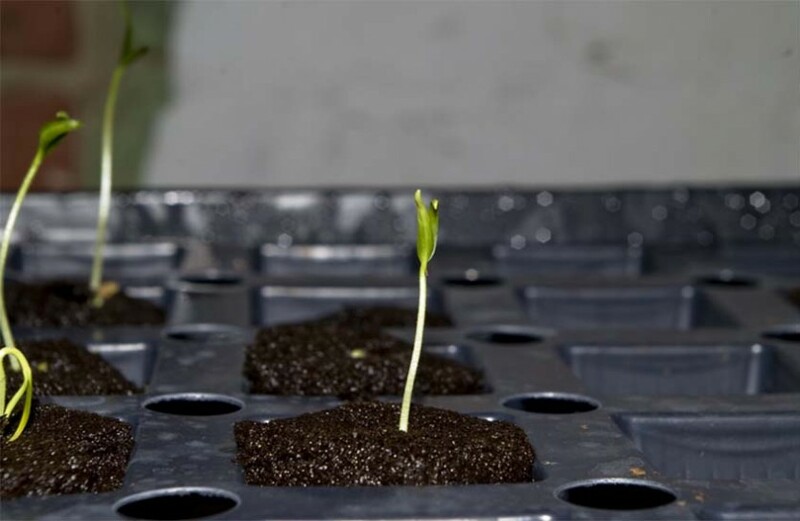 Seedlings can easily be transplanted without getting damaged. Cons: You have to make drainage holes; difficult to ship; DIY cups are inconvenient as they usually come in different sizes; round cups take a lot of space. Generally speaking, it’s convenient to ship them in shoe boxes to the planting place, especially if they are square. Plastic cell packs (only used with trays) are made of polystyrene or polyvinyl chloride (PVC). PVC cell packs are cheaper but less durable. Pros: Easy to use and can be adjusted to the desired size; they are compact and have drainage holes. You can neatly remove seedlings from them. They are affordable. Cons: Inconvenient for shipping; flimsy – they can’t hold the soil weight and break down. They are shallow, so you can’t use them to start aubergines or peppers as there isn’t enough space for root development. 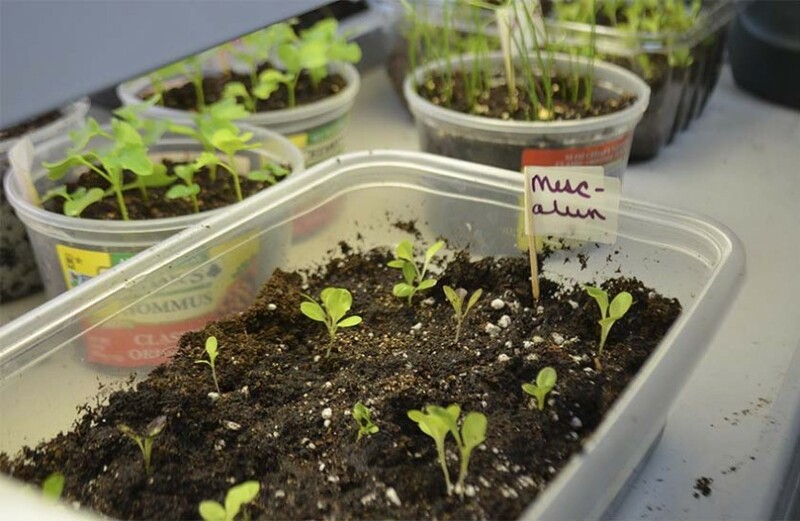 Reusable containers must be disinfected before you start new plants. You can use boiling water (except in case of plastic containers) or bleach or a manganese solution. After disinfection, rinse with running water. Personally I think that re-using plastic containers, cups and other items shows our environmental awareness and helps us make our contribution, though small, to the important cause of protecting environment. Of course, my list of seedling container options is far from exhaustive. 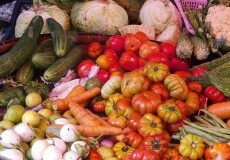 You should choose the system that works best for you based on your needs, requirements, and importantly your finances.